Paleo Wraps will change your world! 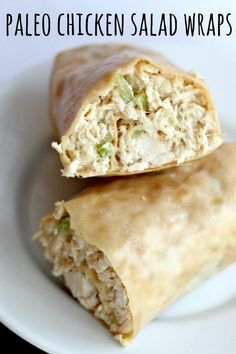 Home Pinterest Paleo Wraps will change your world! Paleo Wraps will change your world! These are such a perfect lunch and are great to eat cold.